Cornwall has everything a retiree could wish for making it a popular destination to spent your latter years, with beautiful beaches, miles of coastline and beautiful countryside. 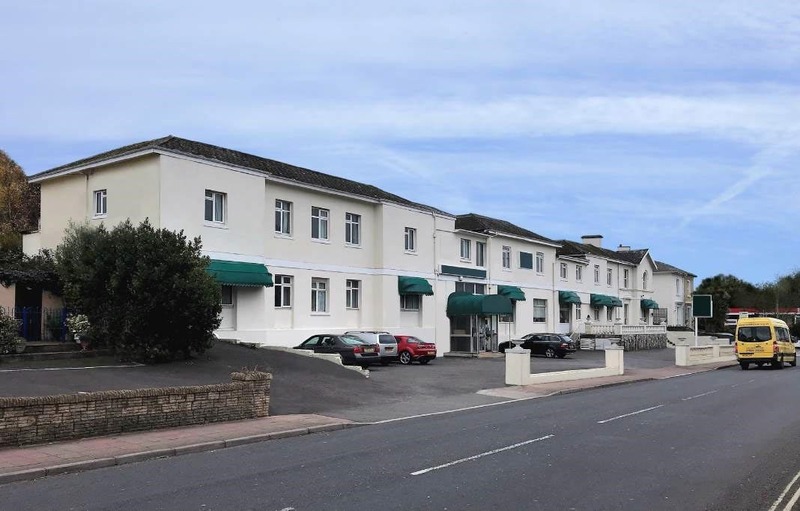 St Austell is a thriving town, with many famous shops, bars and restaurants, it's close to the coast and the much acclaimed Eden Project . 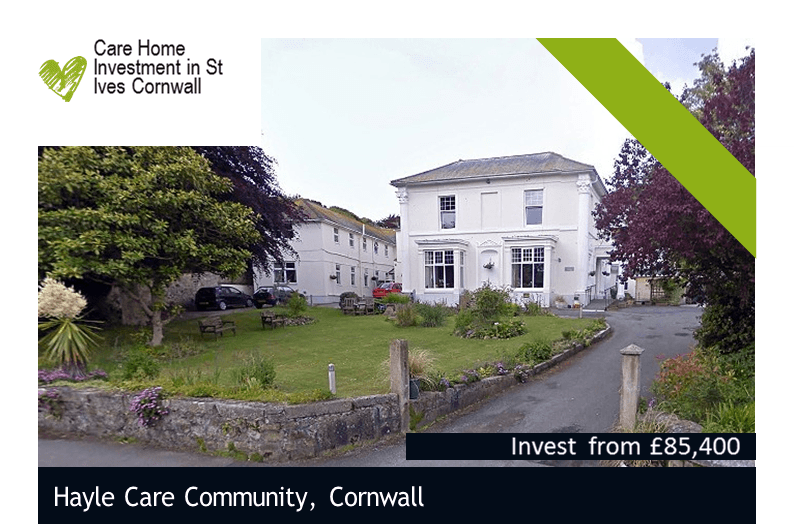 The "St Austell" investment is perfectly situated and offers many benefits as a luxury care home, including an assistance calling system, Wi-Fi and fine dining facilities. 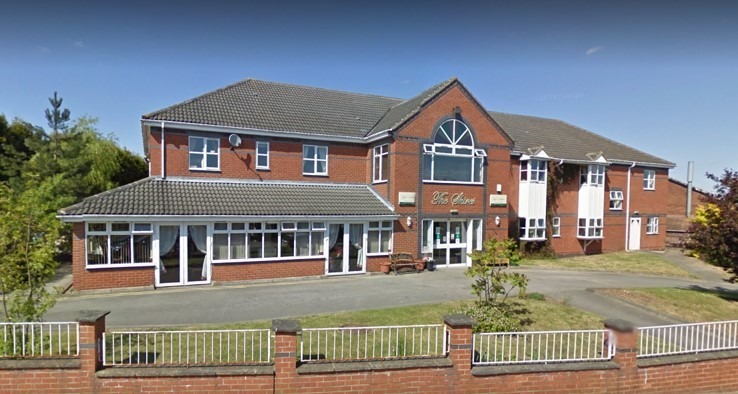 Offering the sunniest and and warmest climate in the UK, this is an attractive area to enjoy your retirement in like minded company and beautiful surroundings. Enquire today to learn more about this lucrative luxury investment.